Home Equipment Want To Test Ping i25 Irons? 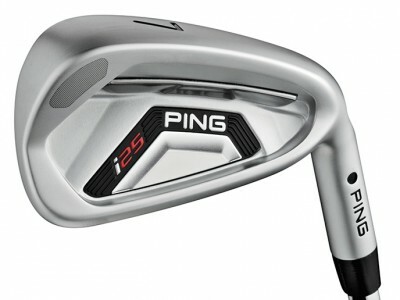 Want To Test Ping i25 Irons? Last year the THP i20 iron testing was extremely well done and we are looking forward to seeing how it goes with the i25 irons. The early buzz is tremendous and your reviews will be very much appreciated. Such an amazing testing opportunity from Ping and THP!!! This one is going to be a doozy of a tester. Major props to Ping and THP. What a great opportunity!! Thank you Ping and THP!! Wow! These clubs were on my list. Very exciting! THP is such a great place! I ordered mine this past Saturday! Can’t wait to get them in! I’ve been waiting for these to be released for a long time now! would love to! have never played Ping but would definitely give them an honest opinion. Thanks guys!